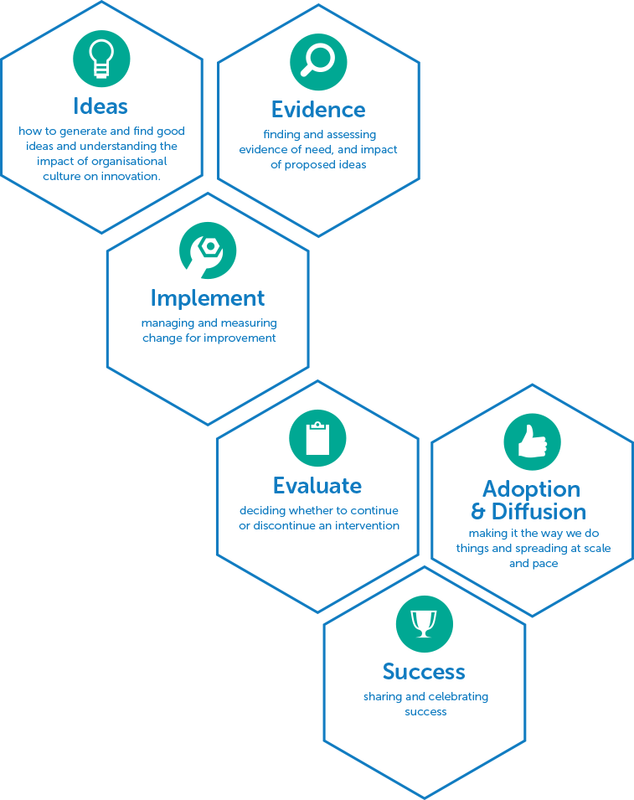 Putting Innovation into Practice (PIP) is a resource for health and care innovators and quality improvers. It has been developed by the Innovation Agency and draws directly from evidence and experience from the team, the Innovation Scouts, as well as our other partners across the health and care system in the North West Coast. PIP can be used by health and care professionals who want to discover more about what they can do to innovate and how they can develop their skills further. PIP is a guide which you access at any point, depending on your stage in the innovation journey.